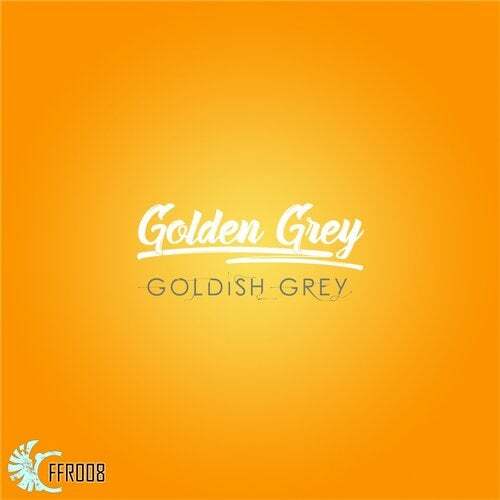 The second track from Golden Grey's upcoming 'Colours' album, Goldish Grey is a sublime example of his chilled out style. A gorgeous vocal track with three very different remixes - a cool, harder edge courtesy of Oxyenen before Azzimov showcases his uniquely trippy sound and finally, the trip-hop influenced Paradise Mix from Deltapunk to close. Don't miss this one!